This is a hand made YAZ180 v2.4 Single Board Computer. 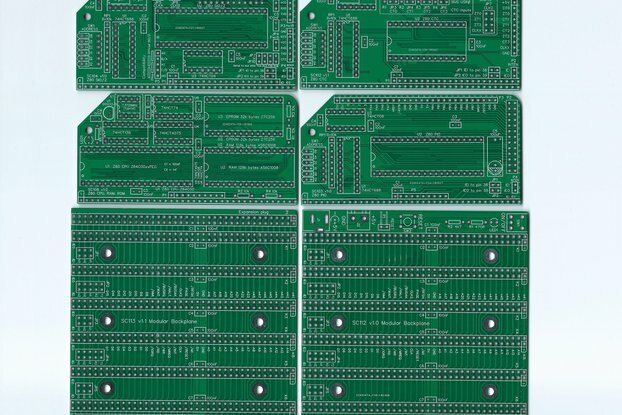 The YAZ180 is a modern single board computer, built on the tradition rich Zilog Z180 (Z8S180) CPU and the AMD Am9511A-1 APU. The Z180 CPU is highly compatible with the Zilog Z80, and it can run all documented Z80 instructions. 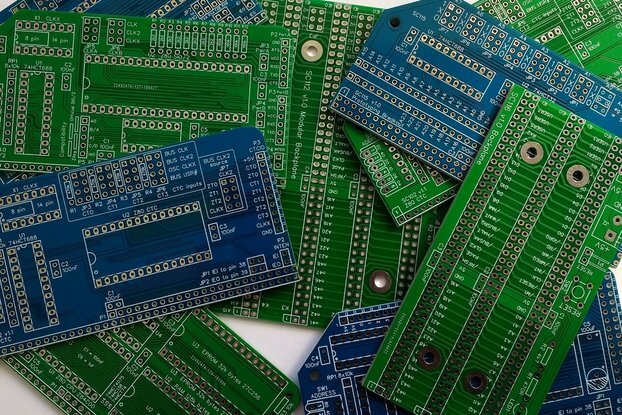 The YAZ180 is fully open hardware and open source. All documentation (Bill of Material, Layout, Photographs) and design is available from GitHub, and from my website. Some people have queried why the built price is so "high". 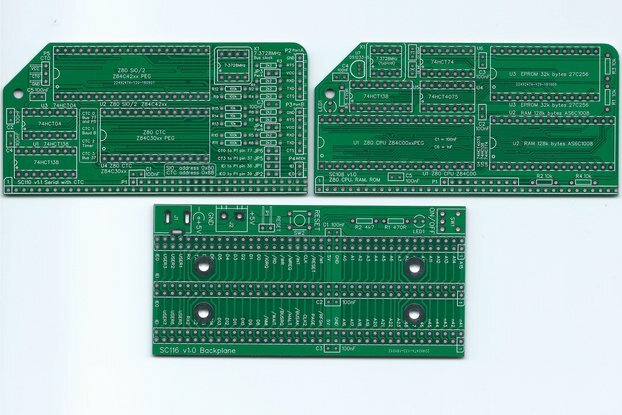 For reference, the BOM for the YAZ180 is approximately US$300, comprising Digikey, eBay 1x Am9511A, eBay 9x TIL-311, SeeedStudio 160mmx100mm 4 layer 2 oz ENIG PCB, and each one takes about 12 hours to build and test. The included software provides yabios v1.2, two mandelbrot applications to exercise both the APU and the Z180 mlt instruction, and a CP/M v2.2 implementation supporting a FAT32 formatted IDE PATA or Compact Flash drive. Please read the owners notes, the construction notes, and of course the readme for further information. Please read the v1.2 release notes to see the expected outcomes and some command examples.